1939. "New York, New York. 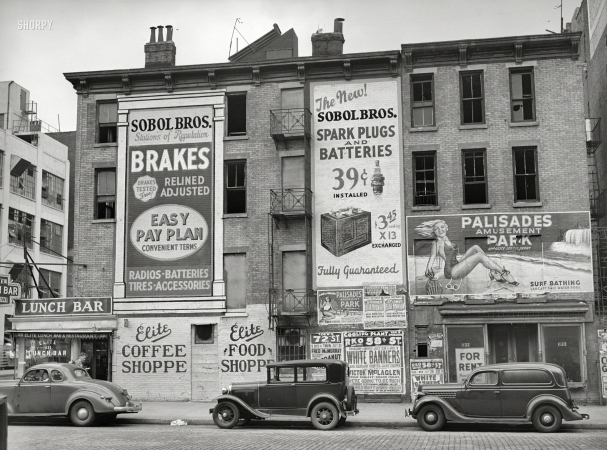 Corner of 62nd Street and First Avenue."